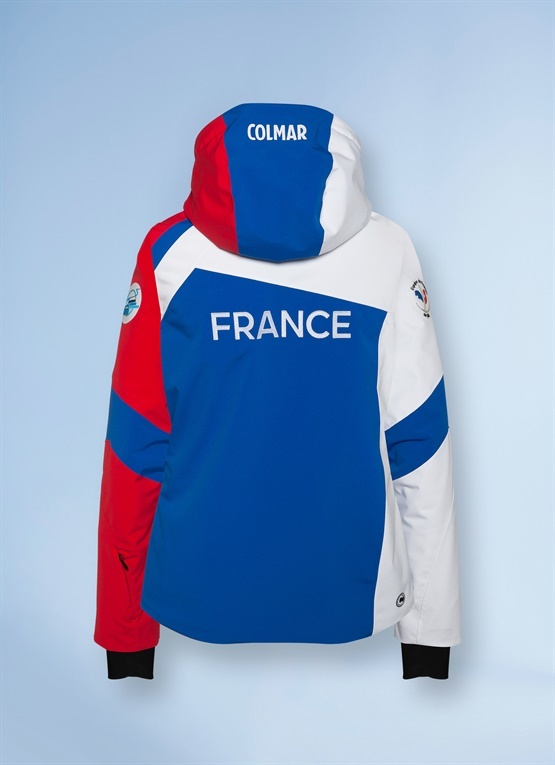 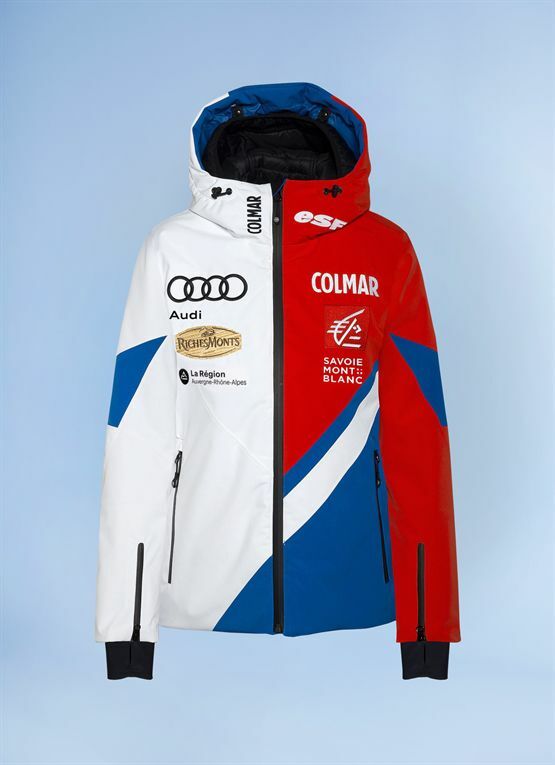 Inspired by the official kit of the French national team, this women’s softshell ski jacket replica is designed for skiers who want to hit the slopes with a very high-performance product. 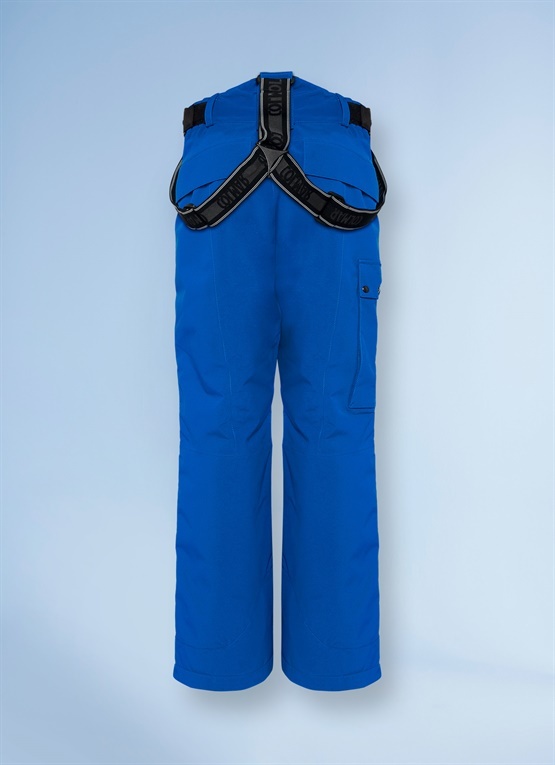 Soft technical fabric with a tear-resistant outer part and warm fleece inner lining. 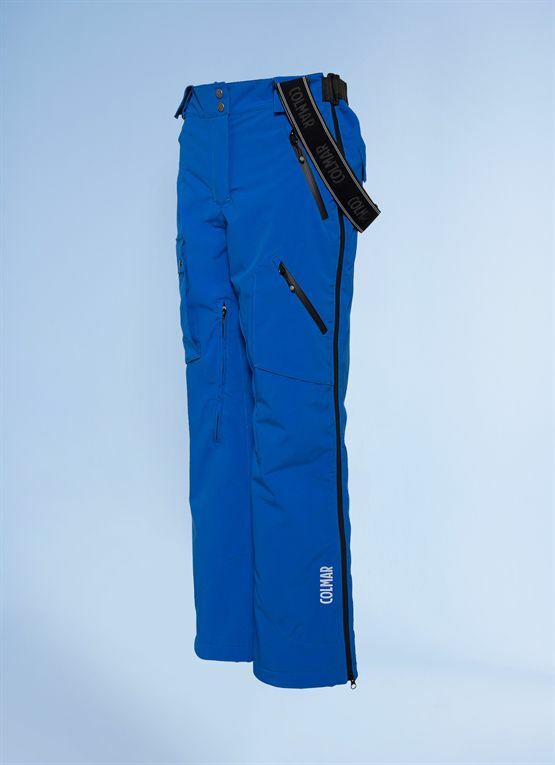 Laminated with breathable and waterproof technical membrane (10,000 mm water column).